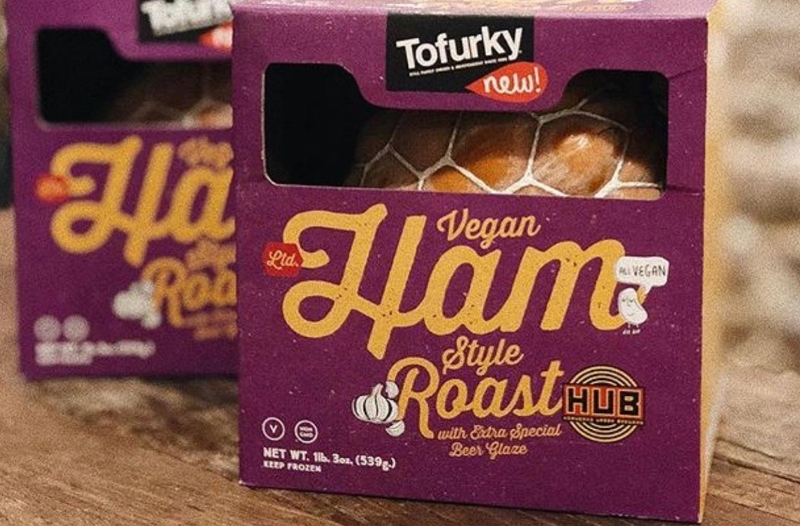 Vegan food giant Tofurky has raised $7 million through private investment as plant-based meats sales skyrocket. According to the company, it will use the investment to ramp-up production of its products, including roasts and deli slices. It marks the first outside investment for the brand, and will ensure the company can look at different expansion options, 'without any ownership or brand equity being disrupted'. "We have been cautious about investment previously, not wanting to compromise our purpose-driven culture, but are thankful to have found an entity that is aligned with our values and recognizes what we can achieve by pushing the plant-based category forward with affordable, delicious foods that are accessible to all​," Tofurky CEO, Jaime Athos, told Food Navigator. US sales of plant-based meat-alternative sales skyrocketed by 24 percent between 2017-18 (compared to six percent the previous year) topping $670 million, according to data released by the Plant Based Foods Association last yea. The trade association, which represents 114 leading plant-based food companies, commissioned the custom data set from retail sales research company Nielsen for the second time in two years. According to Tofurky, it also growing at this rate, and expects 2019 to be an even bigger year.